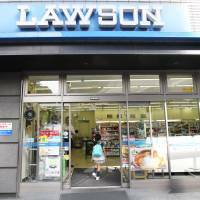 Lawson Inc., Japan’s second-largest convenience store chain, said Tuesday it will strengthen its health-related business as part of a midterm strategy to tap into the growing number of health-conscious customers in the aging society. “We aim to play a central role in supporting people’s healthier lives as more customers wish to stay in good health and live a long time,” Lawson Inc. President Takeshi Niinami told a news conference in Tokyo. According to the strategy, the company will offer consultations by pharmacists and dietitians through video phones at all stores in five years. It also aims to increase the number of stores selling nonprescription drugs to 3,000 in five years from the current 82. 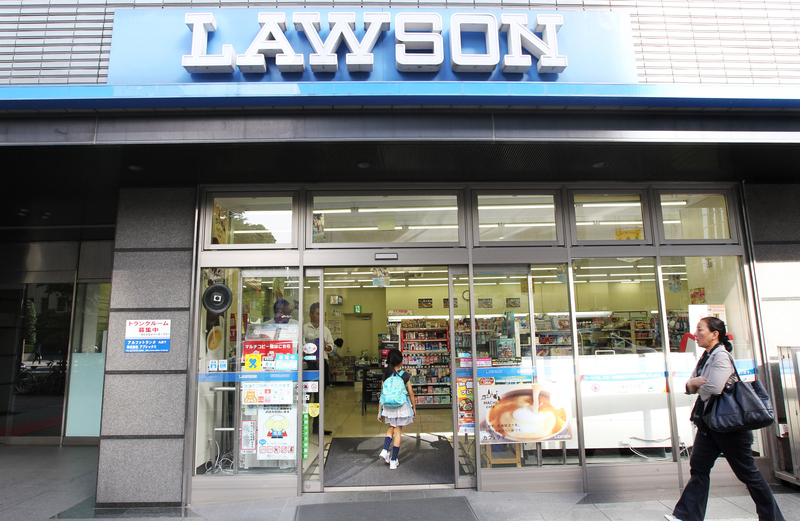 Lawson had 11,384 outlets nationwide as of August, including 109 Natural Lawson shops, which feature more healthy and organic products. Outlets under this brand will be increased to 3,000 in five years, the company said. Also revealed was a tieup with the city of Amagasaki, Hyogo Prefecture, to hold health checkups for residents at its six local outlets, the first such program in Japan. During the first event, scheduled for Oct. 20, a health-examination van will use the parking lot at one of the outlets, the company said. Lawson hopes to offer a health care app to members of its Ponta electronic point card system, possibly by next spring. The new service will enable them to register dietary, exercise and weight records and receive advice on how they can improve their health. The number of Ponta members currently stands at about 57 million, the company said.